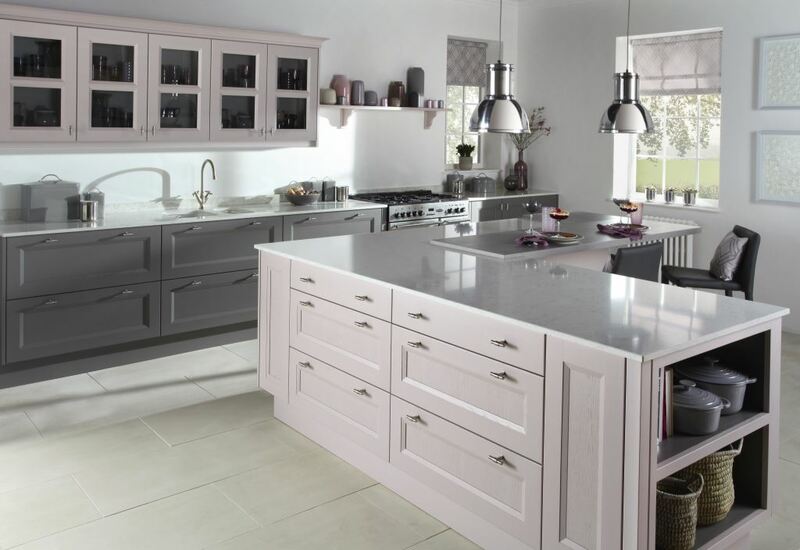 The Gresham painted ash is a new shaker kitchen from Burbidge. It has an elegant slime frame with traditional paneling. The design makes the Gresham unique amongst the other shaker kitchens. The choice of 25 painted colours gives you the opportunity to dramatically alter the finish of your kitchen. The painted colours used in these images are putty and mink.